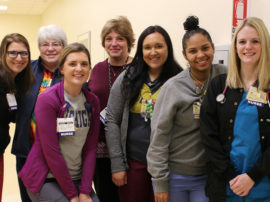 Today is the final day to take the 2019 Employee Engagement Survey. 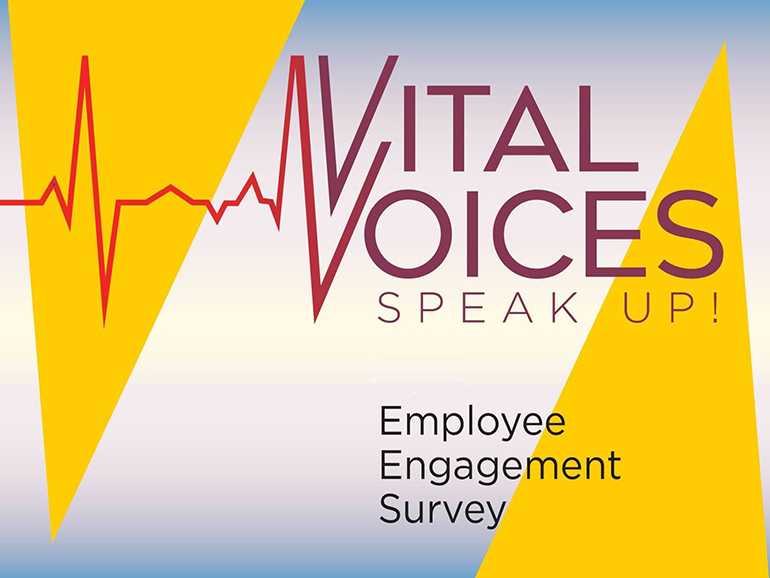 In just about 10 minutes, you can make your voice heard and help impact the organization’s employee culture. 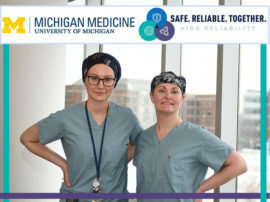 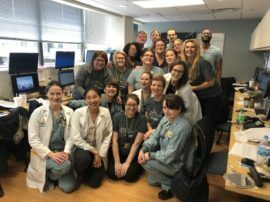 Vital Voices, Michigan Medicine’s employee engagement survey, gives staff the opportunity to share their opinion on key issues including communication, teamwork, recognition and more.